Contractors have started work on a £1.6million project to transform the site of a former Highland medical centre into much-needed rental properties. Sometimes people power comes in very small packages. 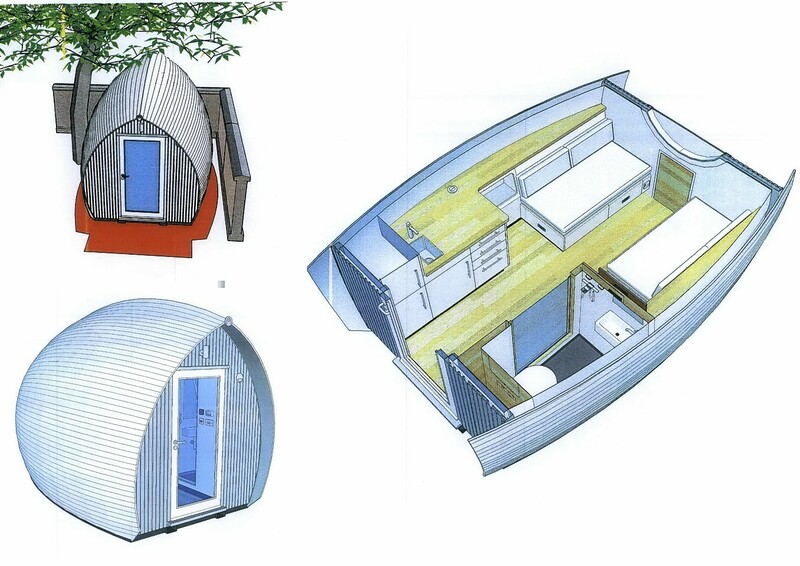 Despite flooding fears eight camping pods have been approved on a west coast golf course after councillors heard they would be moored in case of high water. 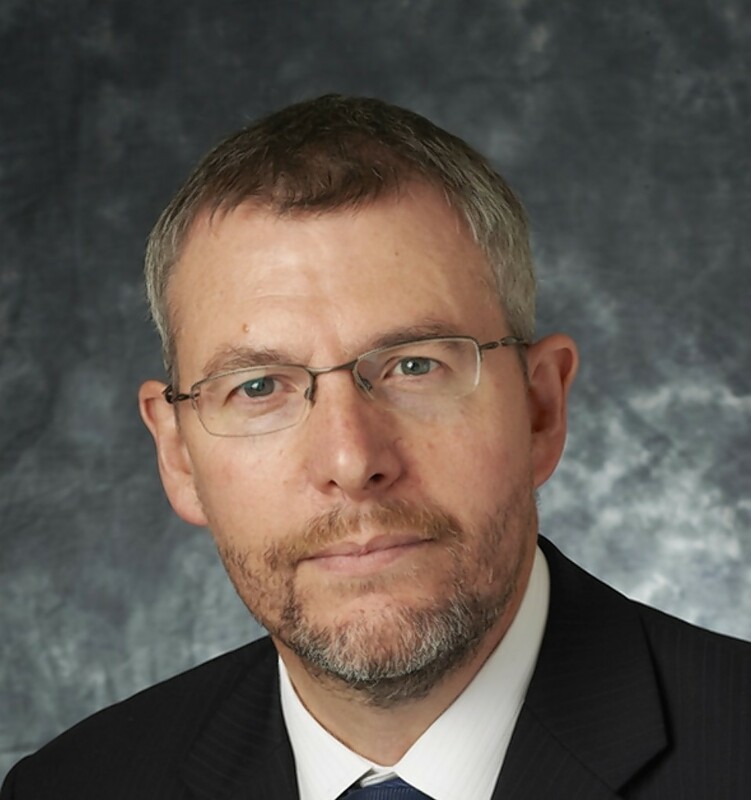 A long-awaited report setting out the true cost of the Inverness West Link road has been delayed by Highland Council. 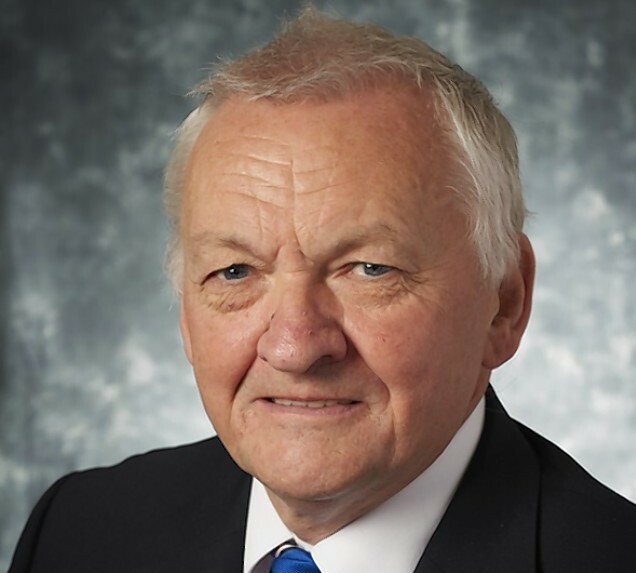 Five breakaway Highland councillors have formed their own group - claiming they will fight to protect communities throughout the region. 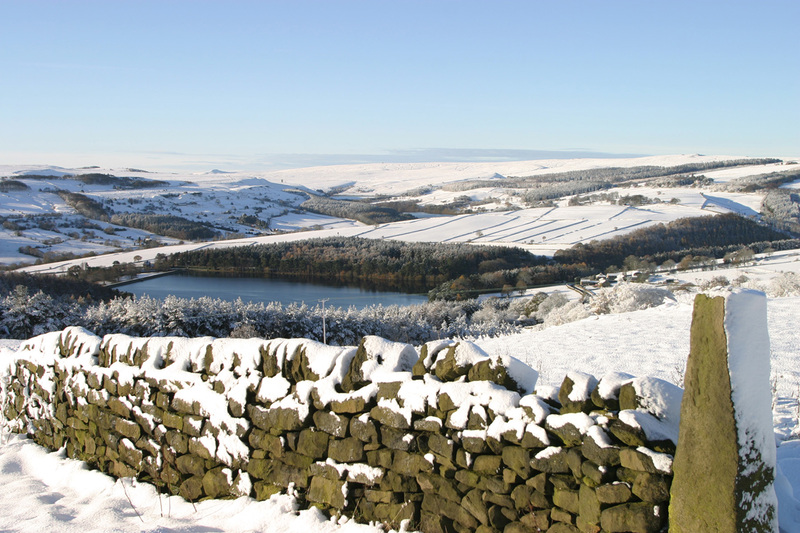 Sheffield City Council has invited representatives from Lochaber to visit the area in a bid to prove it is the Outdoor Capital City of the UK. 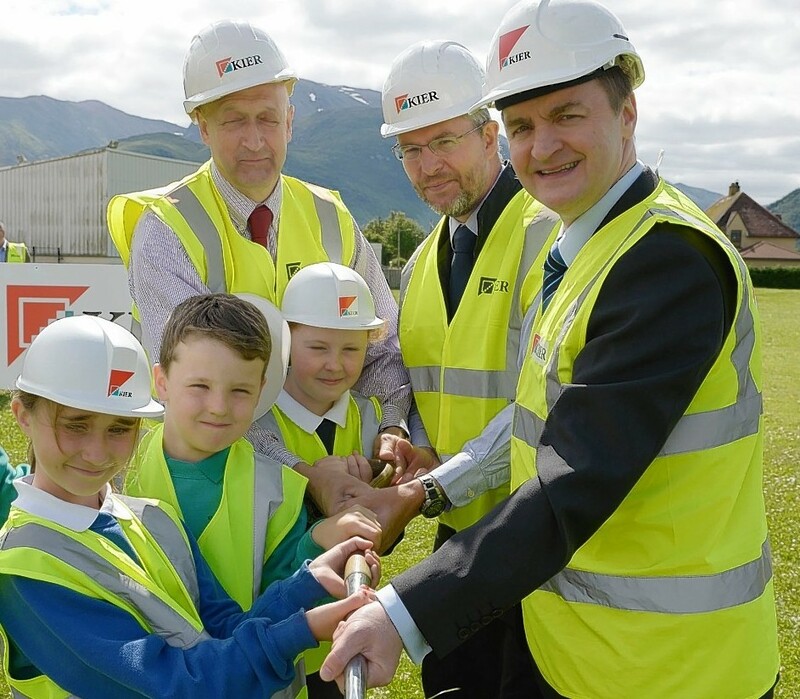 A project to build new primary schools in Fort William has taken a major step forward. 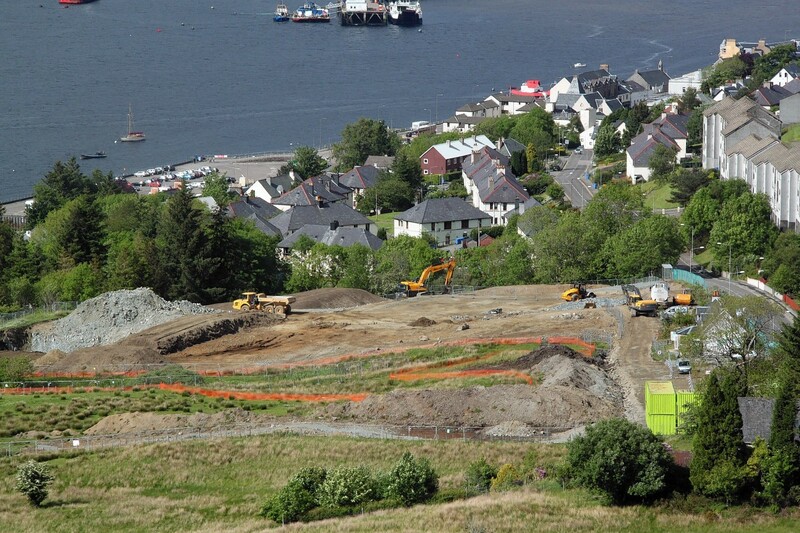 Fort William residents have complained to the Ombudsman over the way Highland Council granted itself planning permission for a new primary school in the Lochaber town. 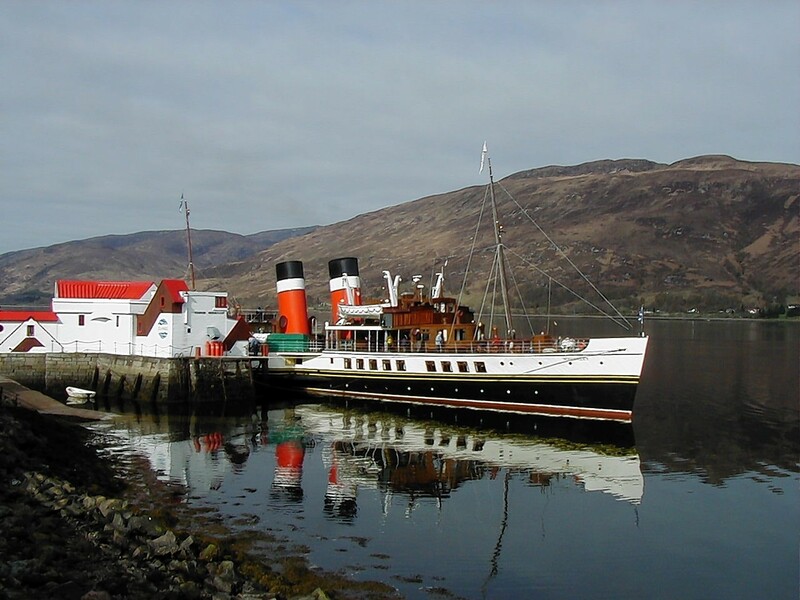 Lochaber councillors are calling for urgent repairs to the Town Pier in Fort William after a popular tourist attraction was cancelled this summer due to the condition of the structure. 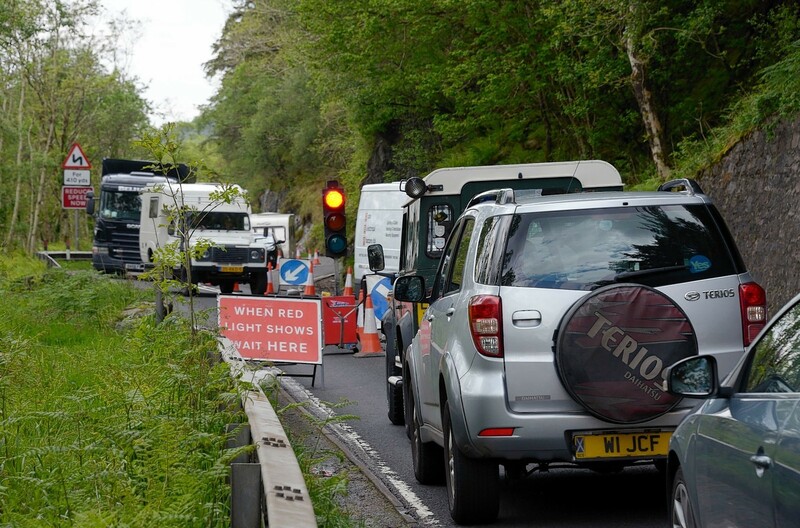 Motorists face further delays on one of the main trunk roads through the Highlands with the start of six weeks of tree felling, involving road closures of up to 20 minutes.